Frishta are living examples of people getting hold of God's vision for them, and following His heart. Husband and wife team left a comfortable lifestyle in London for India. Along with their children, they have set up a children's home for Indian street children - giving them shelter, education and spreading the Good News. A whole team of people continue to support their activities with fund-raising from all over the world. 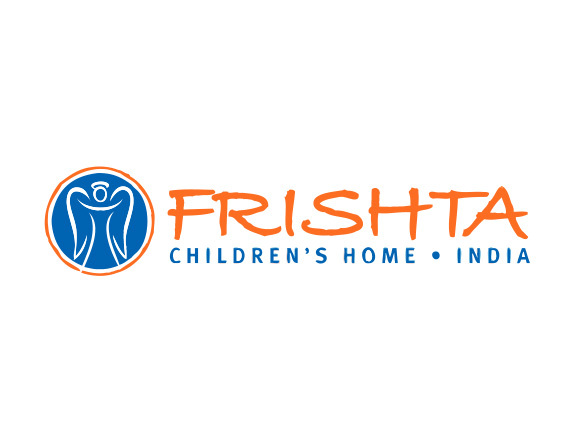 We helped Frishta in it's early days by setting up and maintaining their website. We’re always open to new ideas for projects, so get in touch with us today.